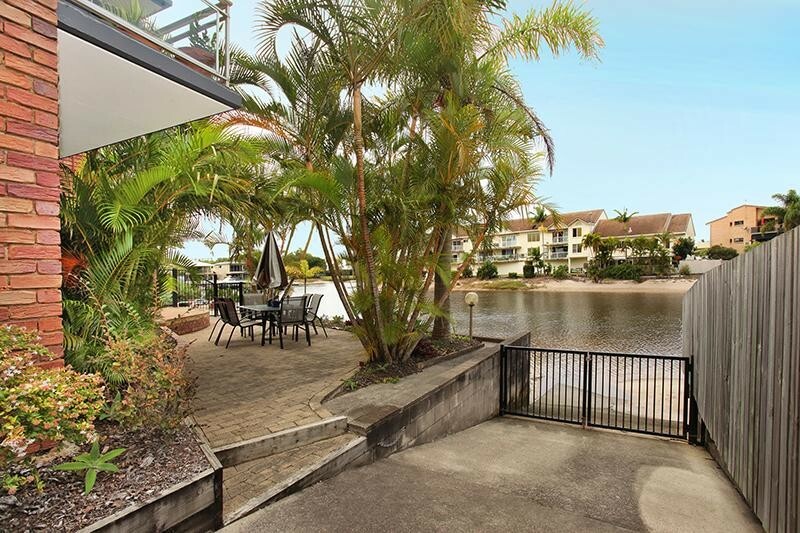 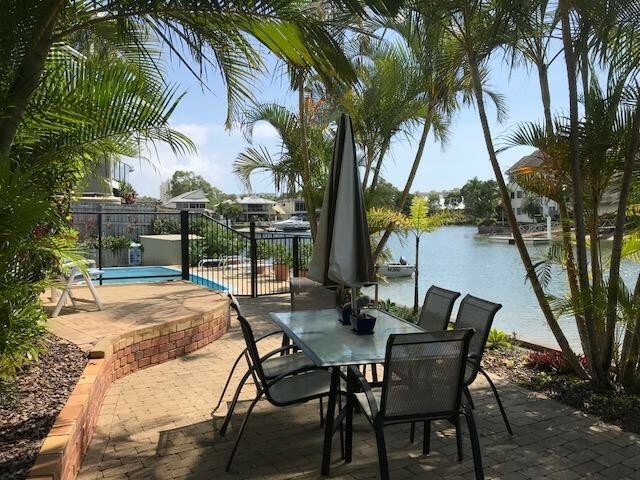 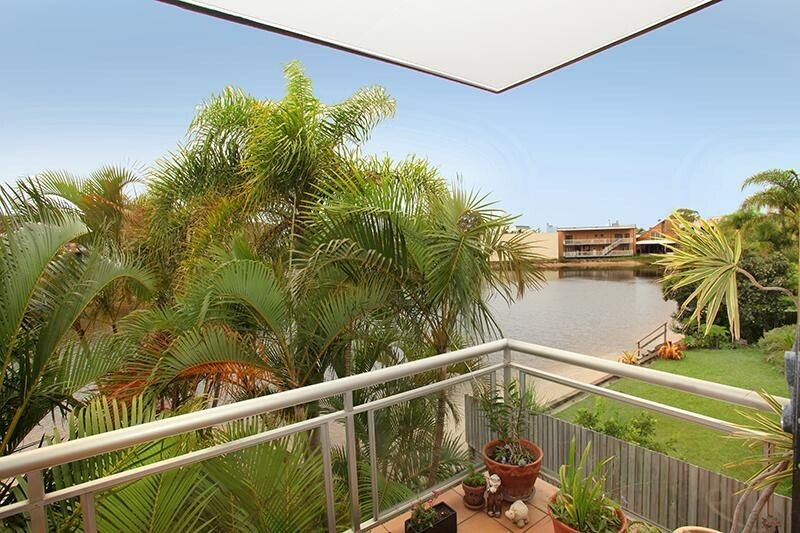 Featuring a boat ramp & close, easy access to the river, this solid double brick '5 only' apartment building enjoys cooling breezes & a favourable sunny aspect over the water. 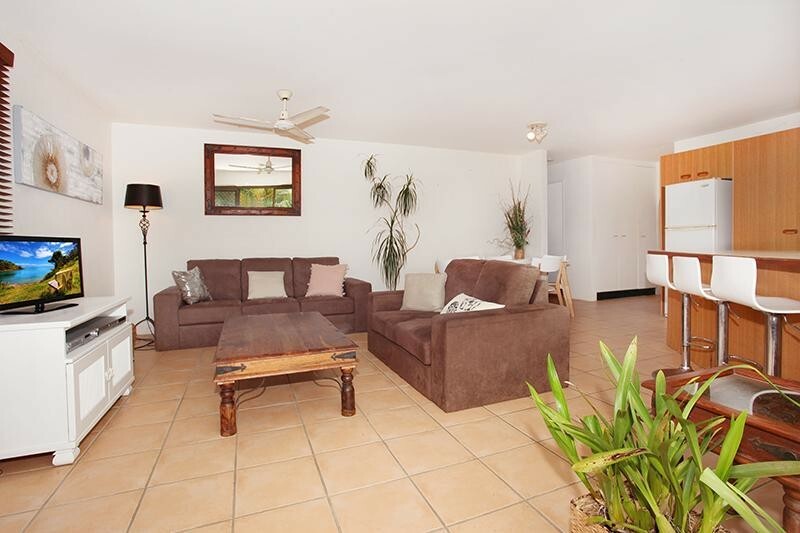 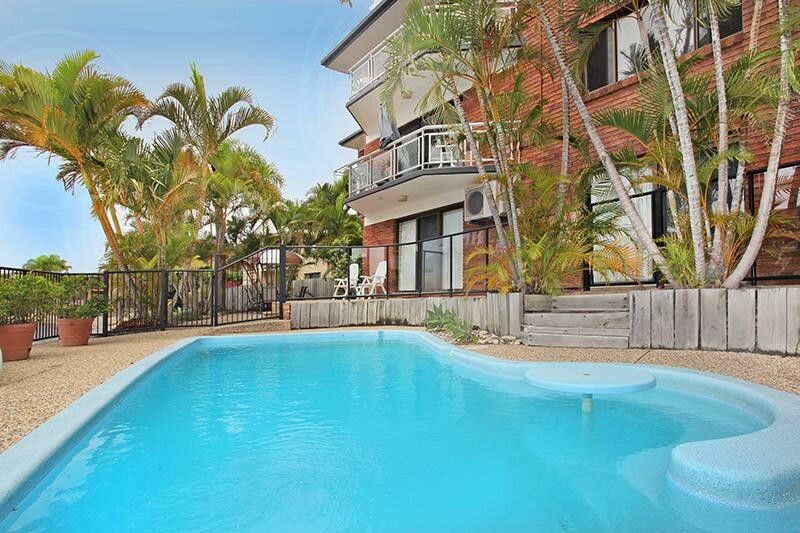 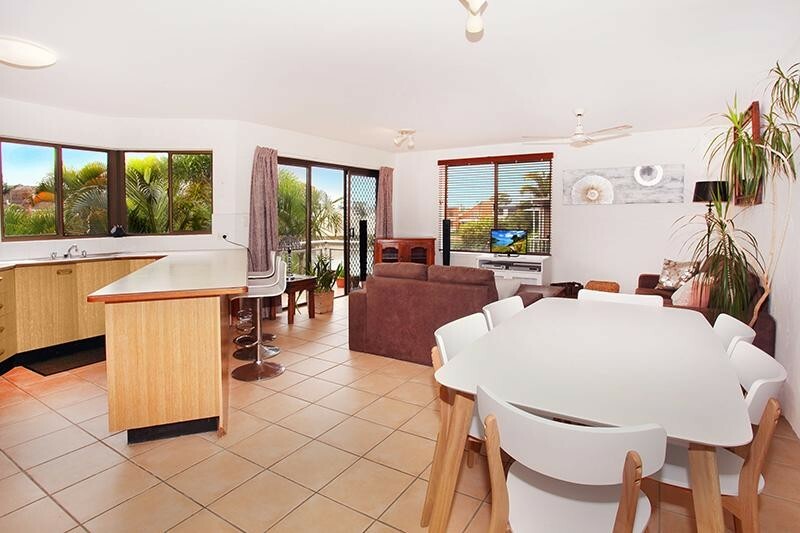 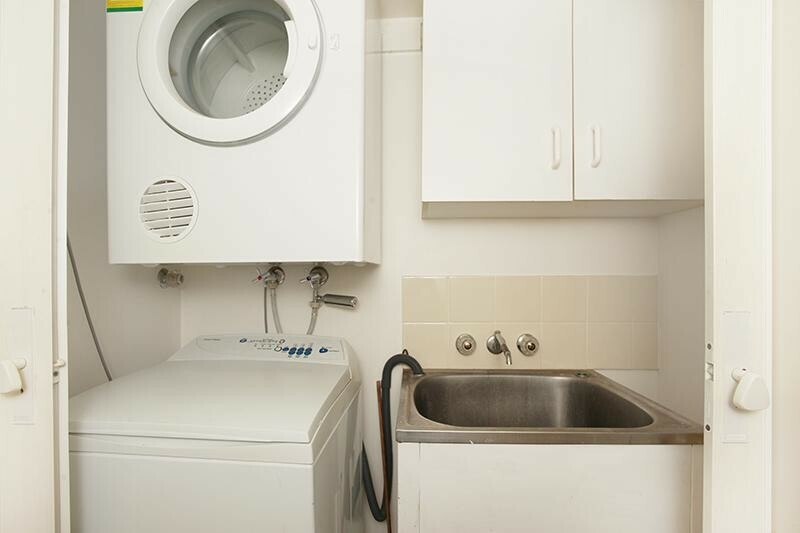 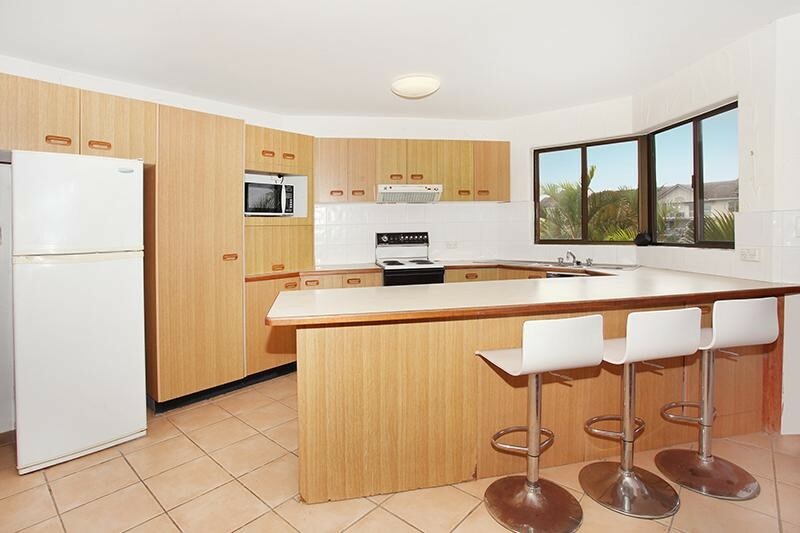 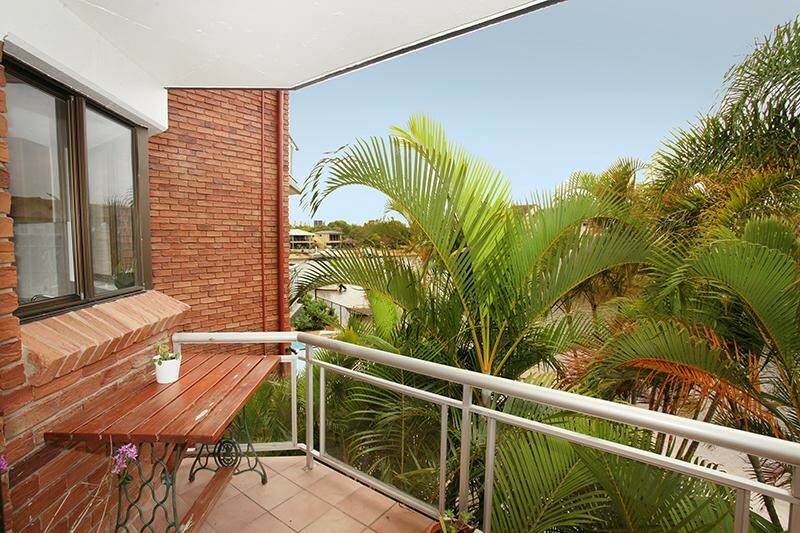 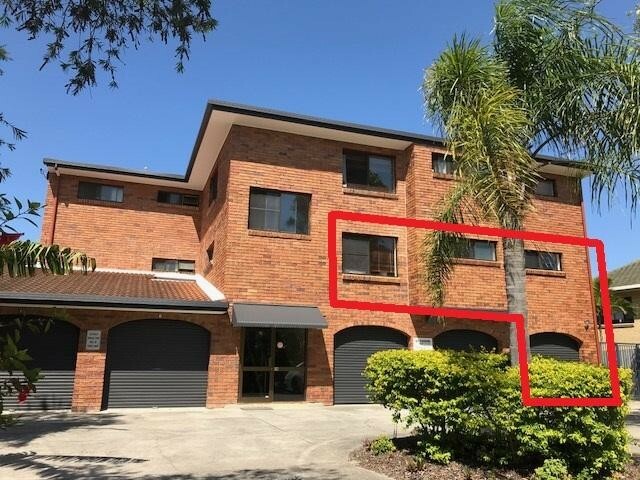 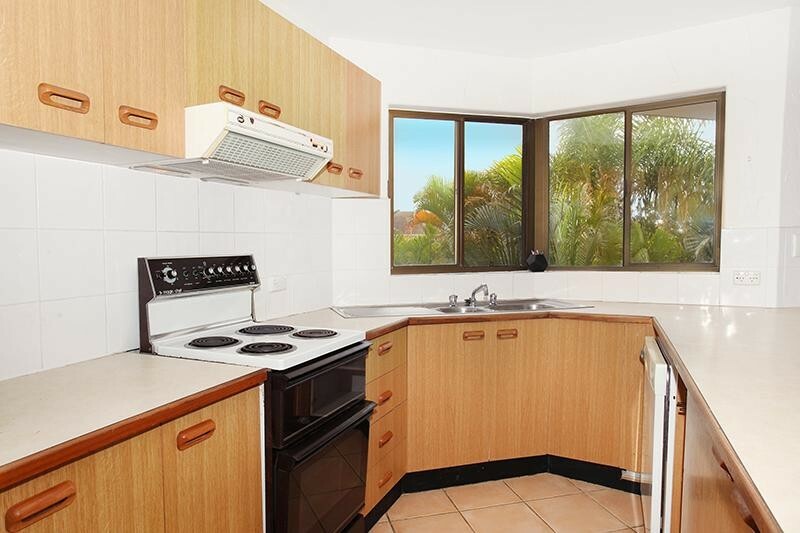 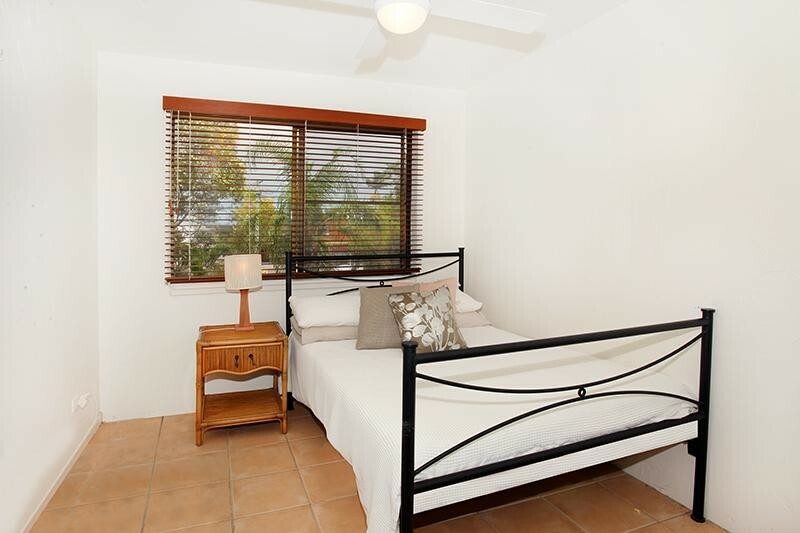 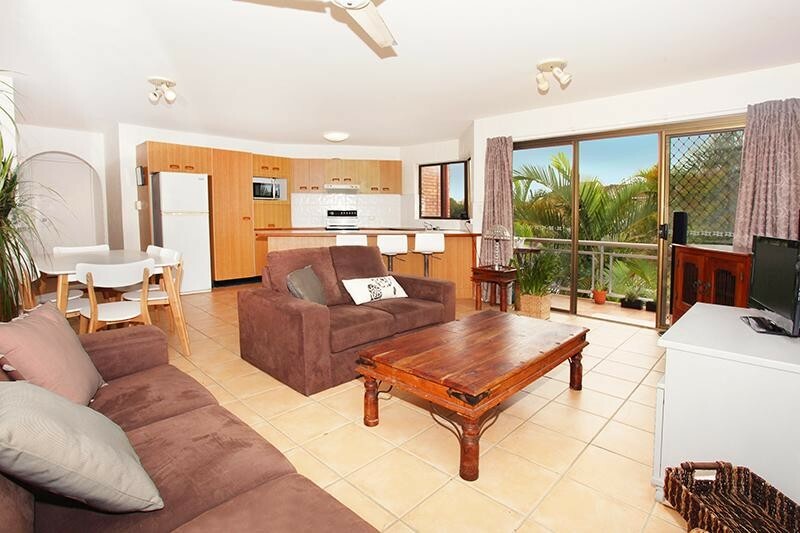 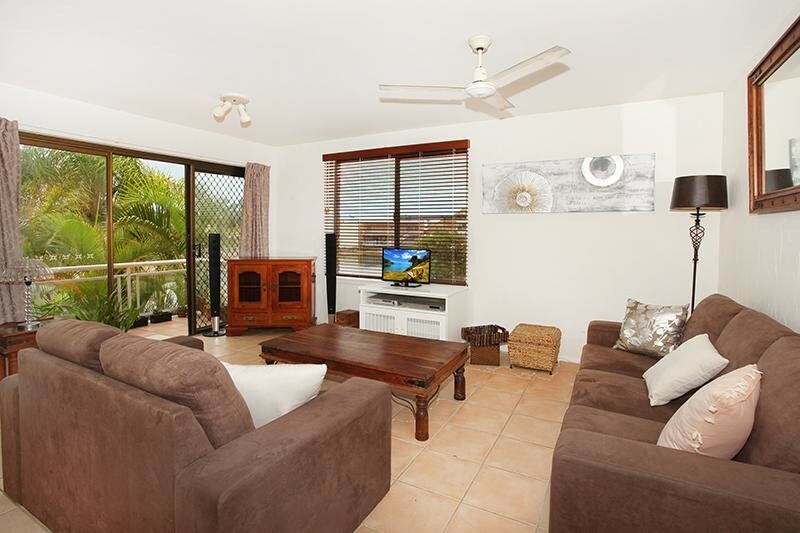 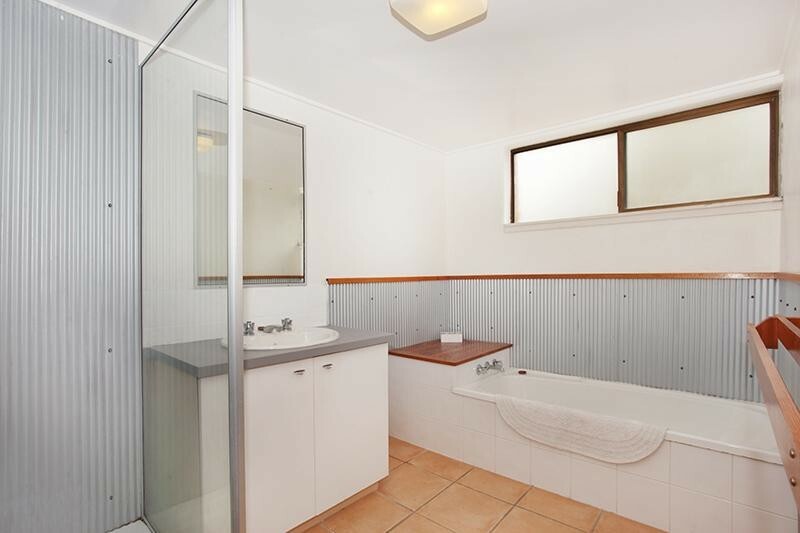 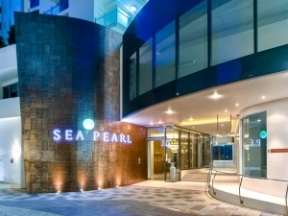 Located near the very end of a Mooloolaba cul-de-sac this first floor apartment is easily spacious enough for the home renovator to create an ensuite without impacting on either the generous sized living area or bedroom space. 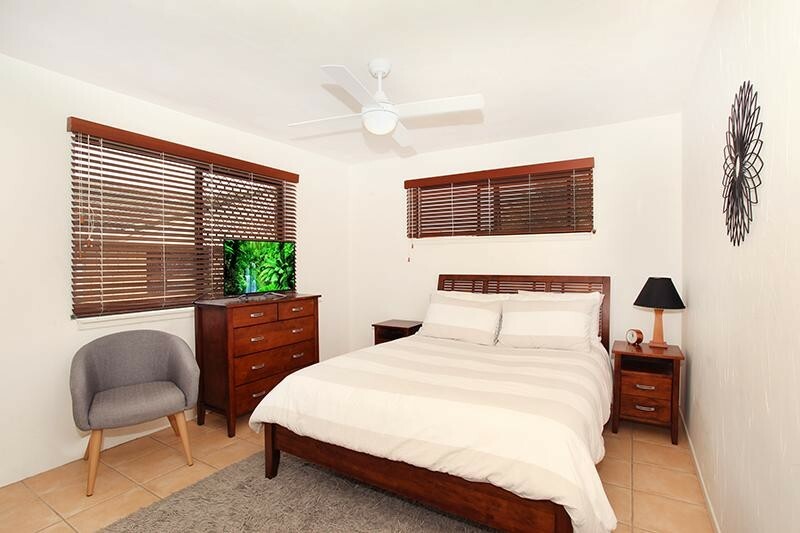 Also featured is a solar heated pool plus the additional bonus of having a lock-up garage, the position of which allows for an extra park in front.